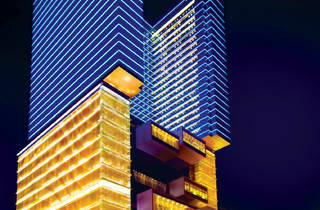 StarWorld Hotel, GEG's first five-star flagship hotel, is located in the heart of Macau’s business and entertainment hub in Macau Peninsula – the Avenida de Amizade. 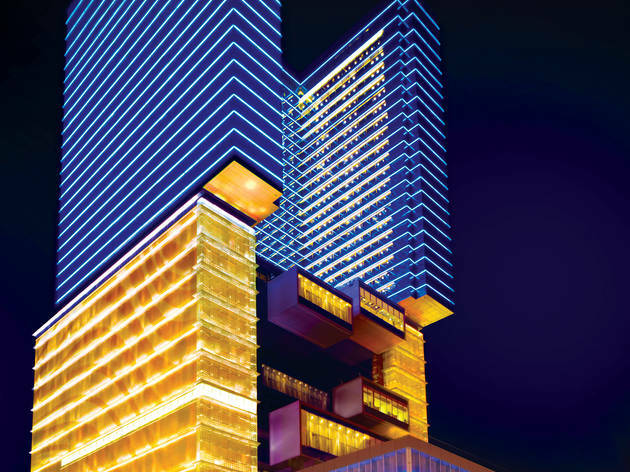 The iconic 39-storey hotel is famed for its innovation and star-rated quality in hospitality, entertainment, accommodation and restaurants. Opened in 2006, StarWorld Hotel appeals to both Asian and international tourists. Due to its continuing commitment to provide ultra-high levels of personal services to guests, it has won numerous prestigious awards including the 5-Star Diamond Award from the American Academy of Hospitality Sciences, the Top 100 Hotels of China by the China Hotel Industry Summit, and a recommendation by Michelin Guide 2014 as “Top Class Comfort” hotel.